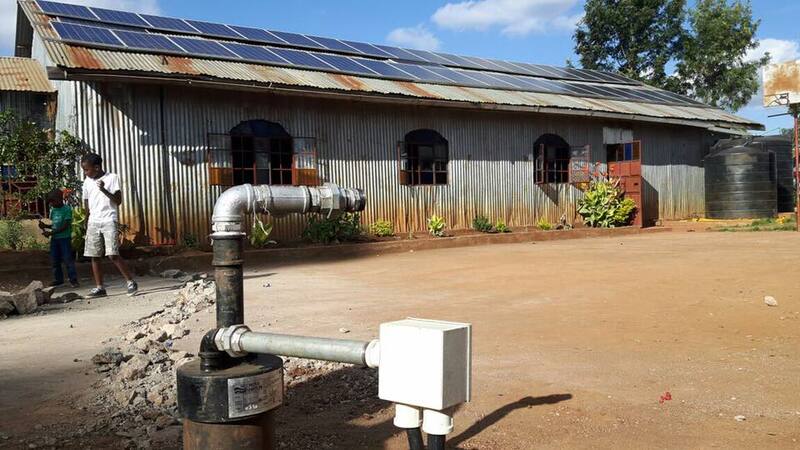 This project includes the installation of a borehole (well), solar panels, and a water storage tank. Having water security will allow the Home to grow more vegetables, develop a small fish farm and a "zero grazing" cattle project. All of these things will allow the centre to reduce operating costs, provide more nutritious food, and also generate income. 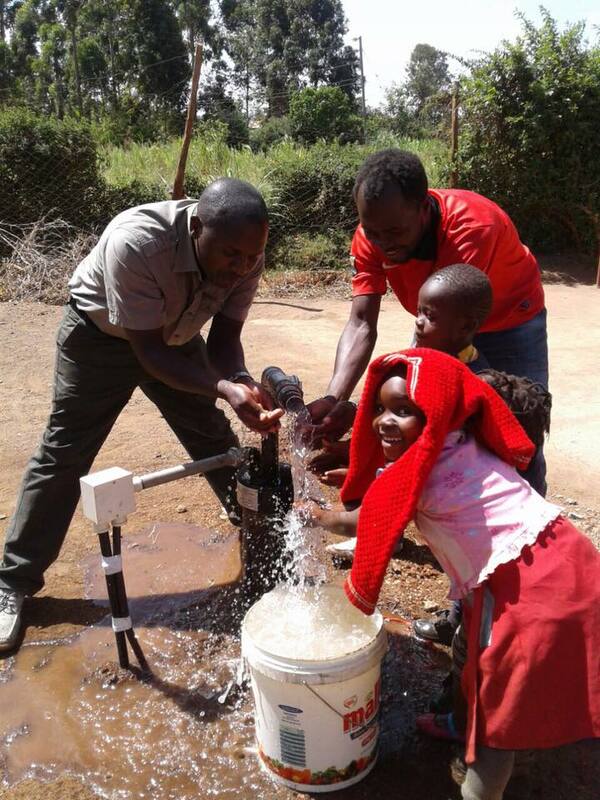 The Hosanna Home for the Destitute is a small children's home located in rural Kenya. The home has been in existence since 2000 and currently supports the needs of about 70 children ranging from babies to youth finishing secondary school. Each child has a different story. Some of them are AIDS orphans. Some of them have been removed from abusive homes. Some abandoned. Some of them have parents that love them, but cannot afford to take care of them. Some of them have run away and been living on the streets. Hosanna gives them a loving environment where they receive 3 meals a day and have the opportunity to go to school.